The new Cruze somehow appeals to me. 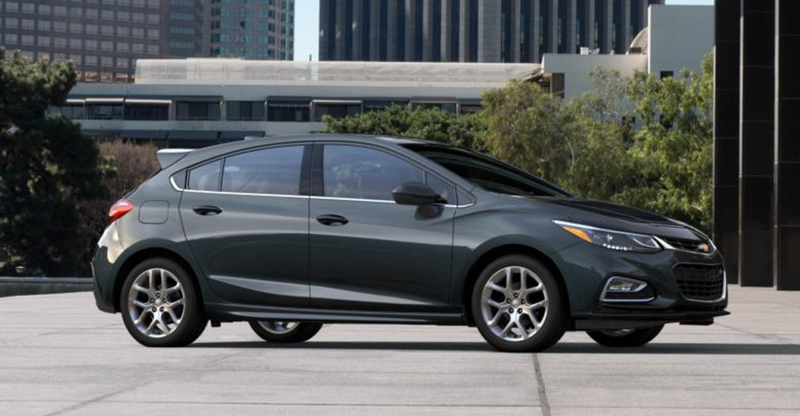 I never thought I would say this about a modern car of its ilk that is not a performance-oriented variant of its namesake, but the Cruze seems like a thoroughly great car. It’s still not nearly enough “economy” for me, but it’s the first recent American econobox that works for me (at least in theory). More than that, GM finally seemed to get the intangible feel of the car right. I saw a hatchback today and found myself a bit smitten. The LE2 is impressive for what it is with its light weight, fully floating wrist pins, and forged crank as well. But more than anything, it just looks right. The manual transmission and hatch, of course, need not be justified here. And I like the idea of domestic production if not only because of a good middle ground between build quality and cost effectiveness. My only qualm is the required infotainment, which is really a complaint about it being too nice. Any opinions on the new Cruze trying not to be a (cringe warning) Snuze?